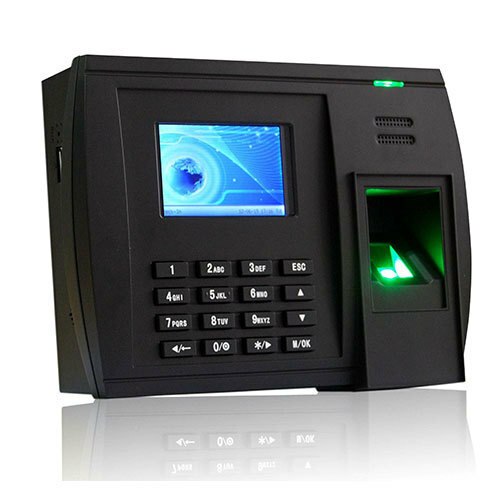 Pioneers in the industry, we offer face recognition time attendance system, biometric fingerprint time attendance system, wireless water tank level alarm system and rfid card based from India. 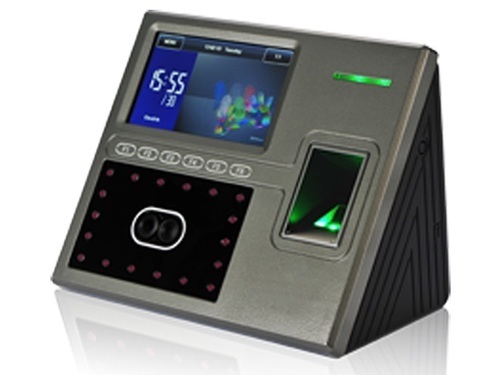 We are offering Biometric Fingerprint Time Attendance System to our clients. 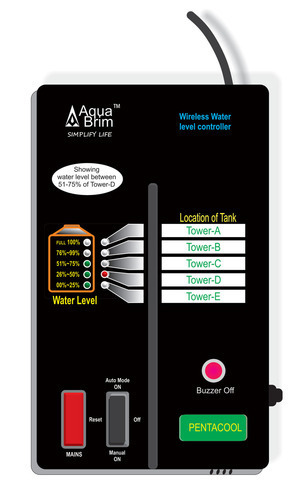 We are offering Wireless Water Tank Level Alarm System to our clients. We are offering RFID Card Based to our clients. 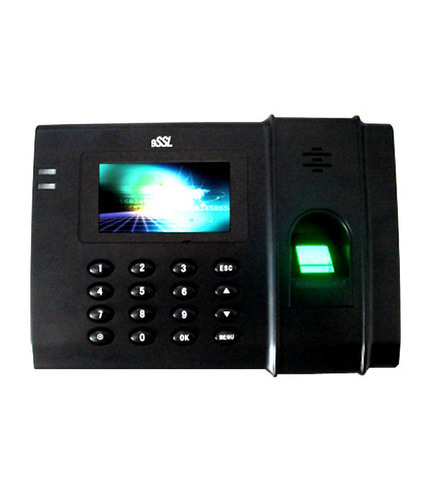 Looking for “Time & Attendance System”?